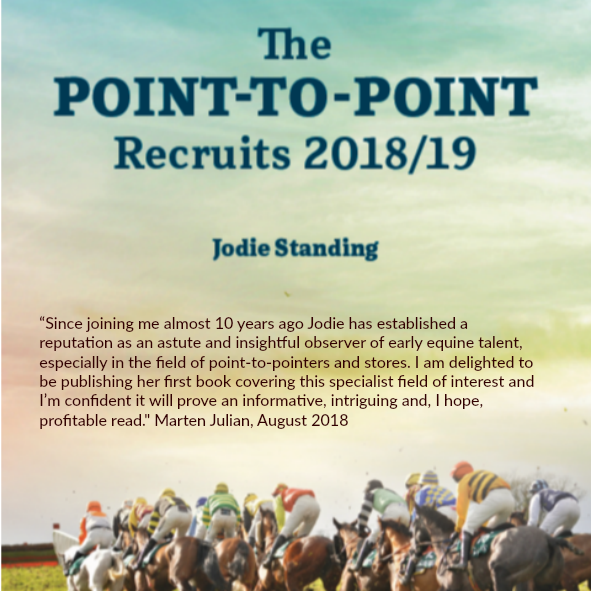 As we sold out of this book we are now selling an E-book version. 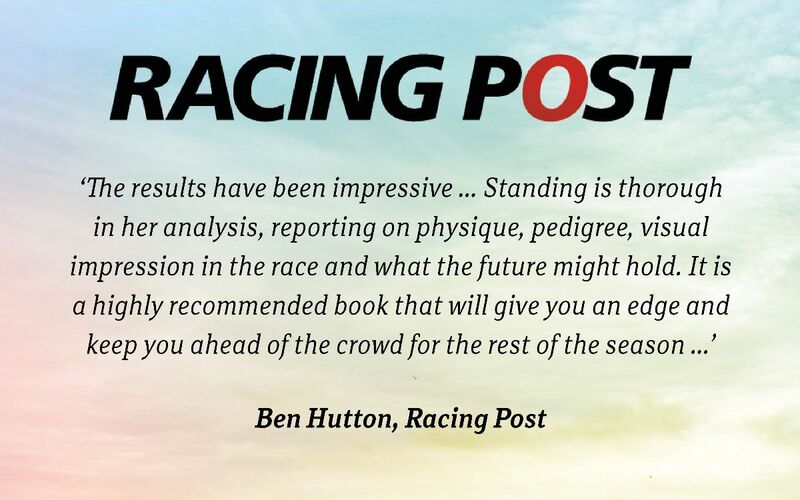 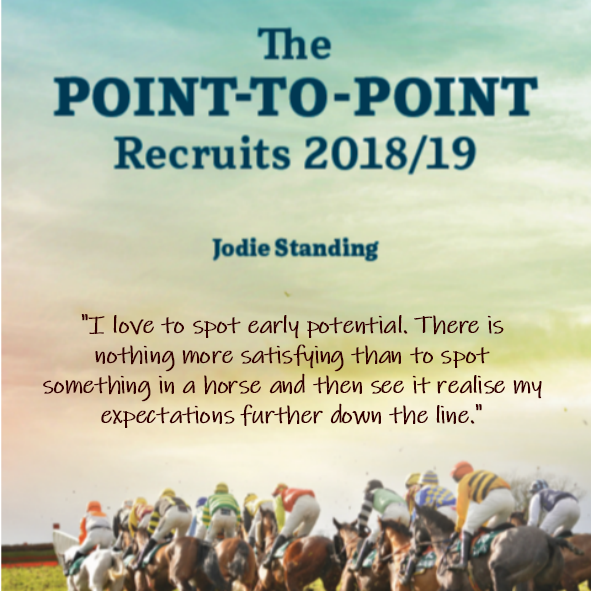 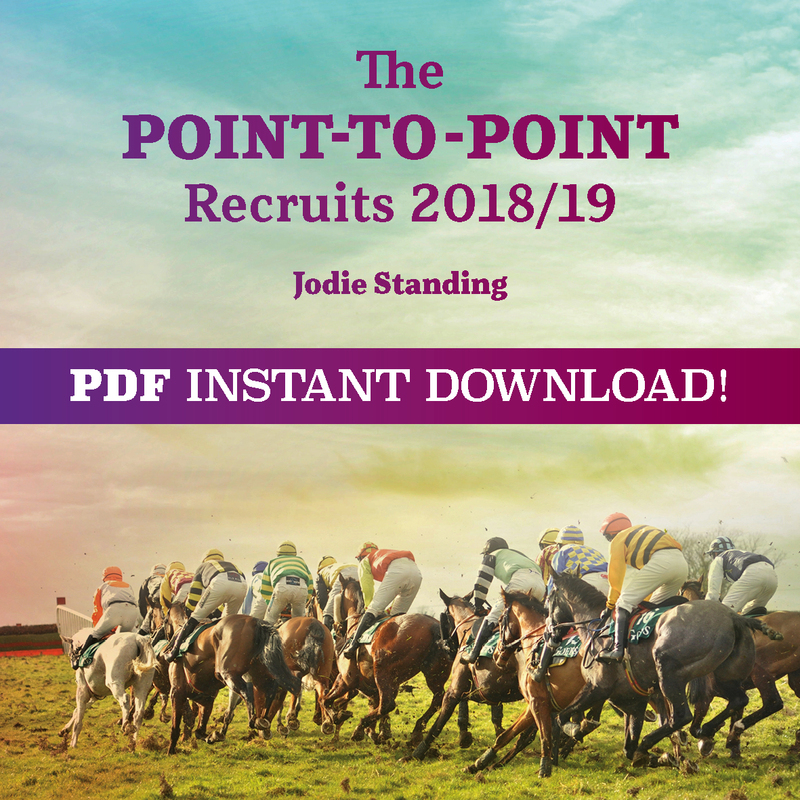 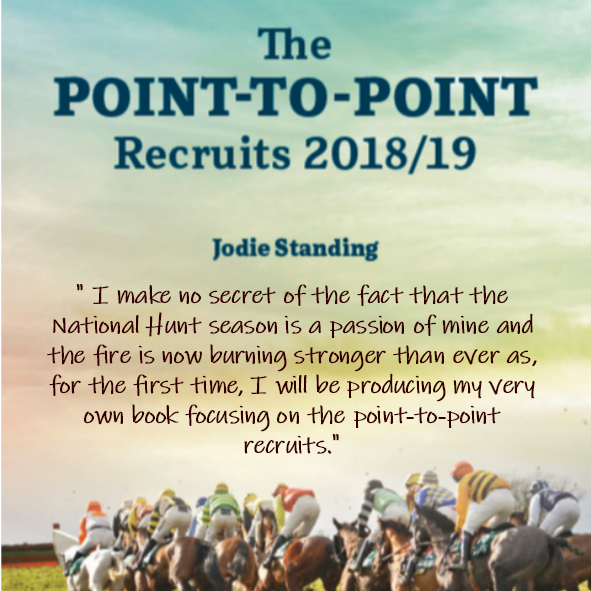 This book provides readers with an insight into horses which have run in English or Irish point-to-points and will be making their debuts for their new connections under Rules. 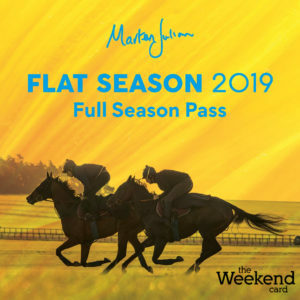 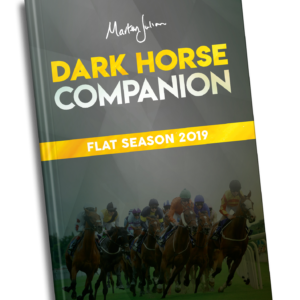 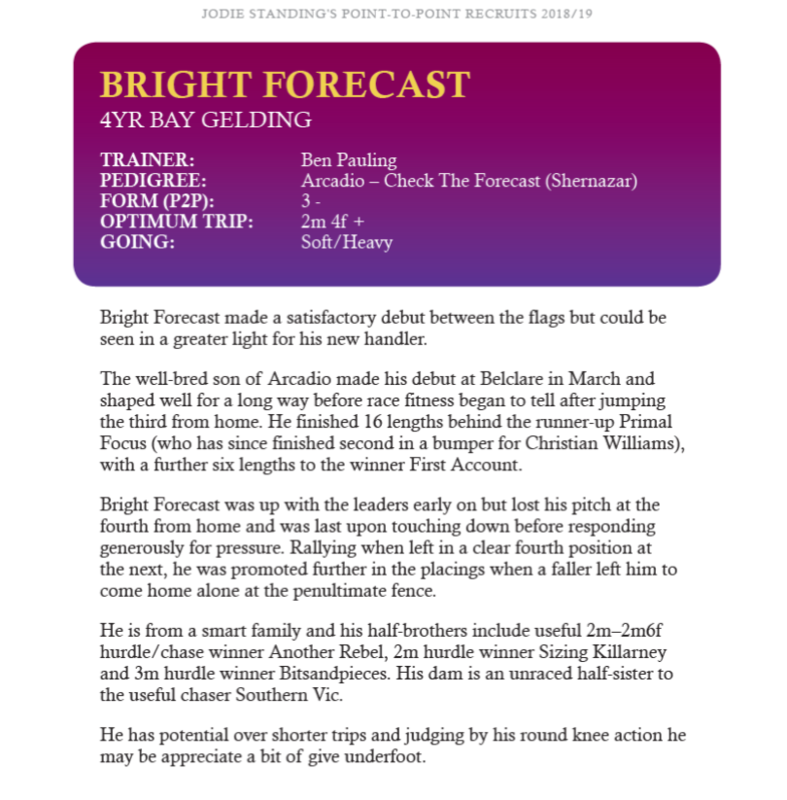 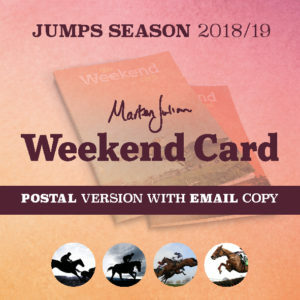 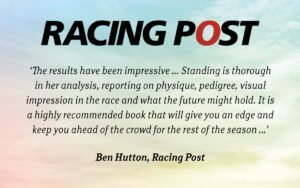 With more horses than ever before making their way through the ranks, Marten and I felt the time was right to warrant a stand-alone point‐to‐point book. 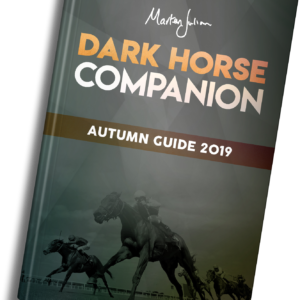 Last year I had to whittle down the list to 40 horses for the Dark Horses Jumps Guide, due to restrictions in space, but this new opportunity allows me the scope to write about almost double that number.